For those of you who have been in the Windows ecosystem for many years, you'll know that Solitaire has always been a big part of the operating system. During years when there weren't a whole lot of casual games on PC, many people would waste time at work by firing up a quick round of Microsoft Solitaire. The game was first included in Windows 3.0 back in 1990 as a way to calmly familiarize users with many aspects of a graphical user interface, which was still new at the time. It has been bundled with every version of Windows up to and including Windows 7, while in Windows 8 and 8.1 it has been available as a free download through the Windows Store. To celebrate the 25th anniversary of Windows 3.0 and Solitaire, Microsoft is hosting a tournament. The first round of the tournament, starting today, will be run internally with Microsoft employees "to determine who leads the leaderboards here." In early June, Microsoft will open up the tournament and its challenges to the world. 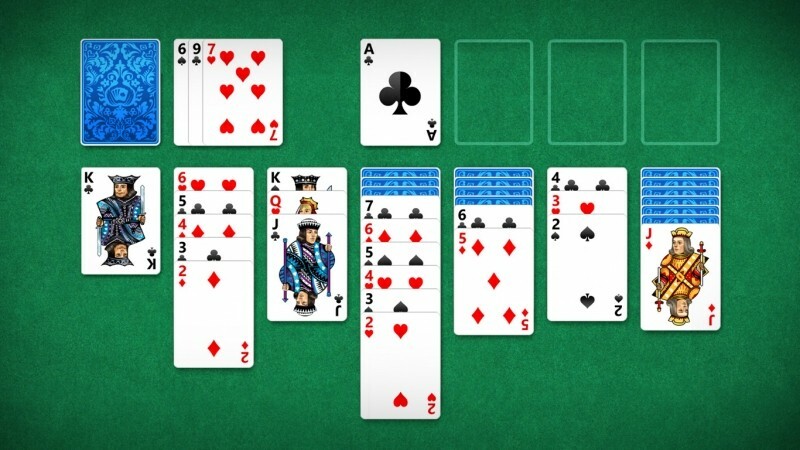 It's not quite clear how Microsoft will run a tournament with a randomized single-player game, but the company does say they will have challenges for a range of different Solitaire variants, including Klondike, FreeCell and Spider. Presumably the tournament will be run using the free version available for Windows through the Store, and hopefully Microsoft will have some cool prizes for the winner. To celebrate 4 years of removal from Windows, 25 years is more like 21 years to me. Basically doing well on this tournament is directly related to people not doing work at work.